You are invited to join us as we gather to remember the death of Christ for our sins by receiving the Lord’s Supper, as we prepare for the celebration of the resurrection on Easter Sunday. For those interested in attending, there will be a service to honor the life of Bill Dyble at our Church on Saturday, Mar.2nd at 1pm. Please bring a plate of squares if you are able. Thank you. 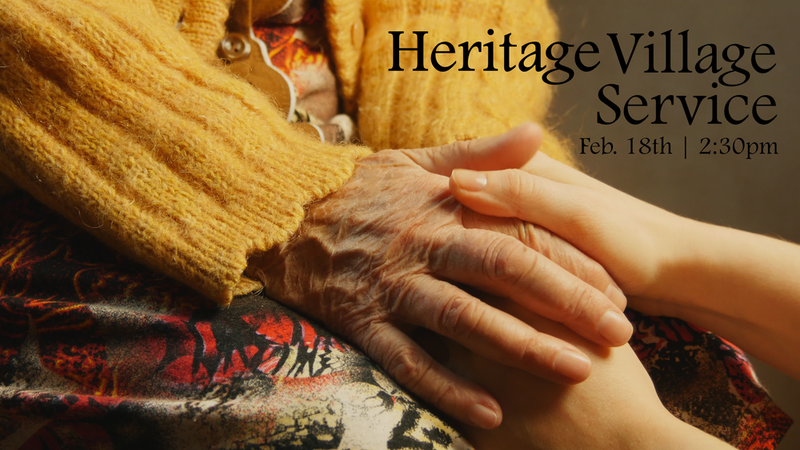 Join Pastor Rod & Tim Voth at Heritage Village to sing some songs and visit with the residents. For those interested in attending, there will be a Celebration of Life for Rachel Rompf (daughter of Peter & Annie) taking place at our Church this Saturday (Jan.12th) at 1pm. Also, for those who would like to support the family by arranging to make a meal, please visit this site for information on how to do so. On July 8th at 10am we will have a kid-friendly Worship Service, which is the conclusion to our VBS Soccer Camp. Everyone is welcome! There will be a service to honor the life of Sergiu Braila, father of Eugene Braila, taking place at the Church on Tuesday, May 15th at 1pm in the Fireside Rm. If you are able, please bring a plate of cookies or squares to share. 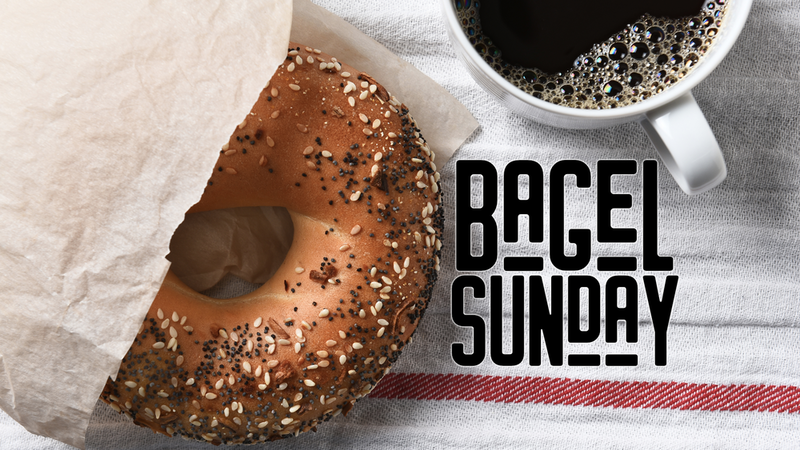 Bring your family and come to Church early on Sunday, Feb. 25th and have breakfast and fellowship with friends. Coffee and toasters will be on at 9:30! The Leadership Team is prayerfully exploring what our comprehensive disciple making plan might include as we look ahead to the next few years in the life of Sardis Fellowship. Please join us in the Fireside Room on Sunday, Feb. 4th as we seek God’s leading for the life of our church. You are invited to join us on Christmas Eve at 6:30pm for our Candlelight Worship Service. Come and celebrate the birth of Jesus with us! 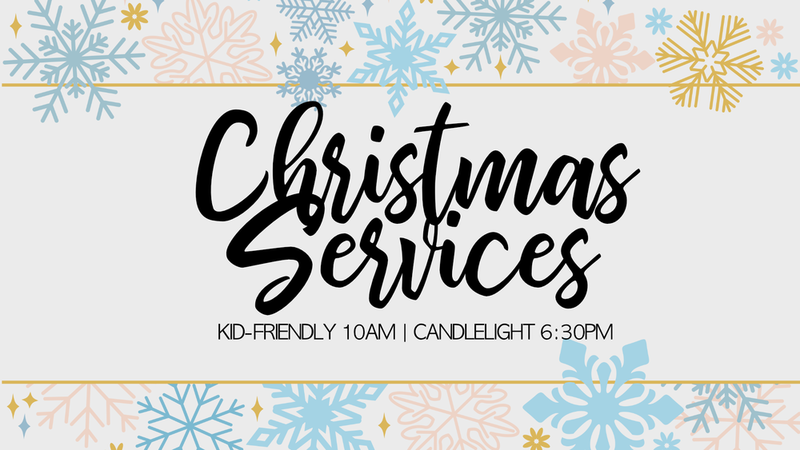 You and your family are invited to join us on Christmas Eve morning at 10am for our Kid-Friendly Worship Service. 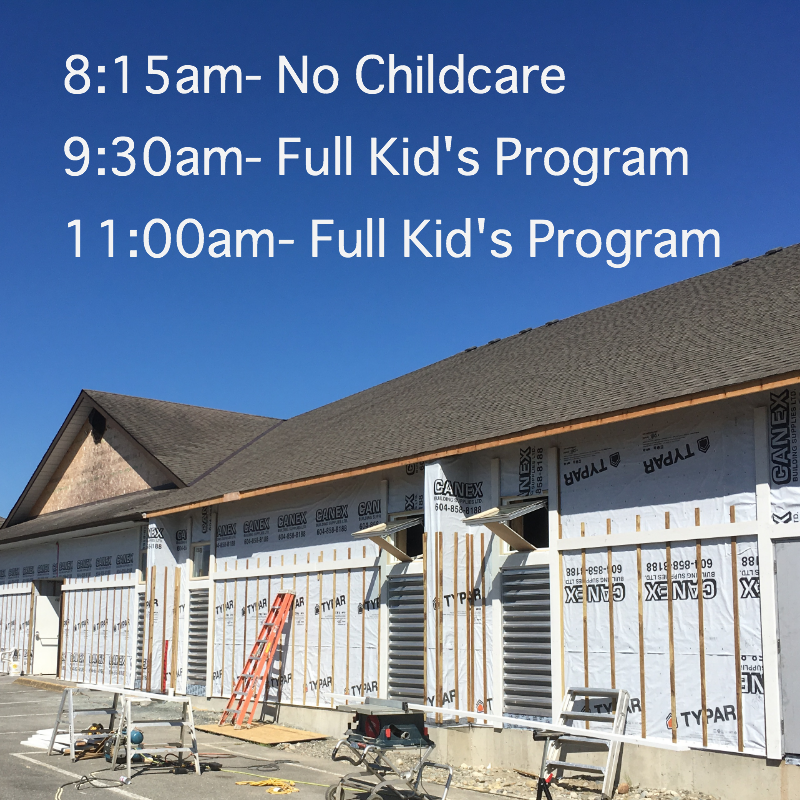 Our Nursery will be available for children age 0-2 years and there will be childcare for ages 2-4 in our Fireside Room. Everyone is invited to join us for Soccer Sunday this week at 10am. This is our once a year, kid-focused service which is a wrap up to our VBS Soccer Camp. We met Beep, Boop and Billy this week: the Power Bot Story Rangers! We watched as they transformed themselves and answered Kid's questions about Jesus. But, there is one more part that you're not going to want to miss...Billy has invented something very cool for one of the Power Bots Story Rangers and you'll have to come out on Sunday morning at 10am to find out what it is! Put on your favorite Christmas sweater and join us on Christmas Day for a warm and relaxing time of singing carols, Bible readings & a short sermon. Please note: there will be no childcare for this service. 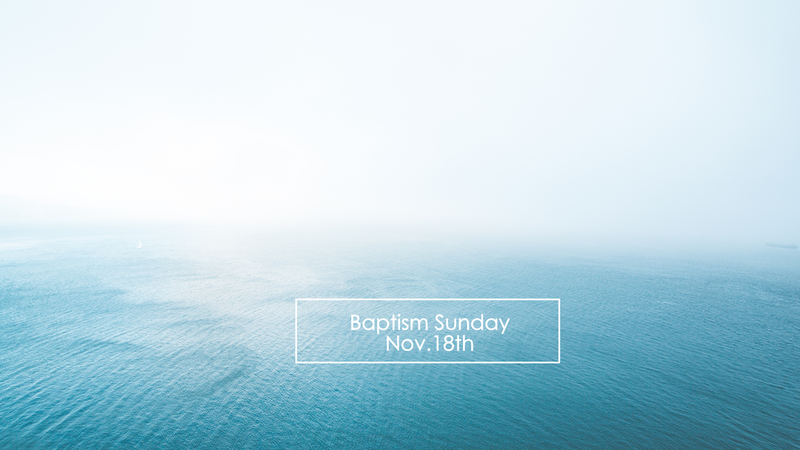 Join us as we start our fall together! Starting on September 11th, we'll be temporarily moving to three services in the fireside room as we eagerly await the completion of our new Sanctuary. For the next 4-5 weeks we are going to be looking at the "behaviour" of the Christian. This Sunday (April 10th) at 10:40am Sardis Fellowship Baptist Church will be having a brief “Sod Turning Ceremony” to celebrate the start of the construction of our new Worship Centre. We invite you to join us for this exciting first step! Please note that if parking is full you can use the neighboring parking lot on Sunshine Road. Also, it will be video recorded and shown in the second service. This week in the Christian calendar is called “Holy Week” because historically it is the week which begins with the Triumphal Entry of Jesus into Jerusalem on Palm Sunday (March 20) and culminates with his death on Good Friday leading to the resurrection on Easter Sunday (March 27). Our messages for the next two weeks will focus on Jesus’ death and resurrection. Please join us on Sunday, March 20th and Sunday, March 27th for either of our 9:15am or 11am services. 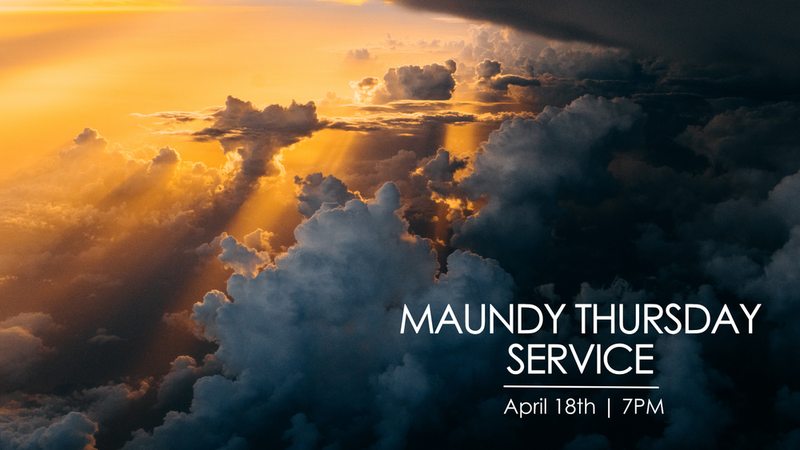 Please join us on Thursday, March 24th at 7pm for a Maundy Thursday Service. We will be remembering Christ's death through communion. Each day we hear of conflict and poverty in Africa and the Middle East and the growing flood of desperate refugees into Europe. As followers of Christ we cannot see the suffering of these refugee families without feeling compassion and a responsibility to respond. Closer to home many of us are troubled about friends, family members and neighbours who do not know Christ and we urgently desire to help them. In this series of messages we will explore ways in which we can “let our light shine” in this dark world. As the nation of Israel begins to take shape as the called out people of God, God continues to show His power as the One who is able to provide and protect His people, making good on His promise and accomplishing His purposes. As we also learn to trust in God. He can take us there and back again! Heidi (pictured above, on right) and Corina (not pictured), from El Jordan Street Ministry, Bolivia will be with us on this day. Corina will be sharing in our main service, while Heidi will be sharing in the Sardis Kids Program. Join us for lunch after? Join us on Sunday, July 12th at 10am for Soccer Sunday! This is a 55 minute service for the whole family and is the conclusion to our VBS Soccer Camp! An Introduction to the God Who is Love. “God is light….God is love” (1 John 1:5; 4:16). These simple statements capture the character of God. God is brilliant, resplendent and awe-inspiring; God is approachable, personal and compassionate. In a book of the Bible we call 1 John, the Apostle John explores ways in which the God who is light and love enters and revolutionizes us as we get to know him. This kind of spiritual experience isn’t about a set of religious rules or traditions, but about a genuine encounter with the God who is love.